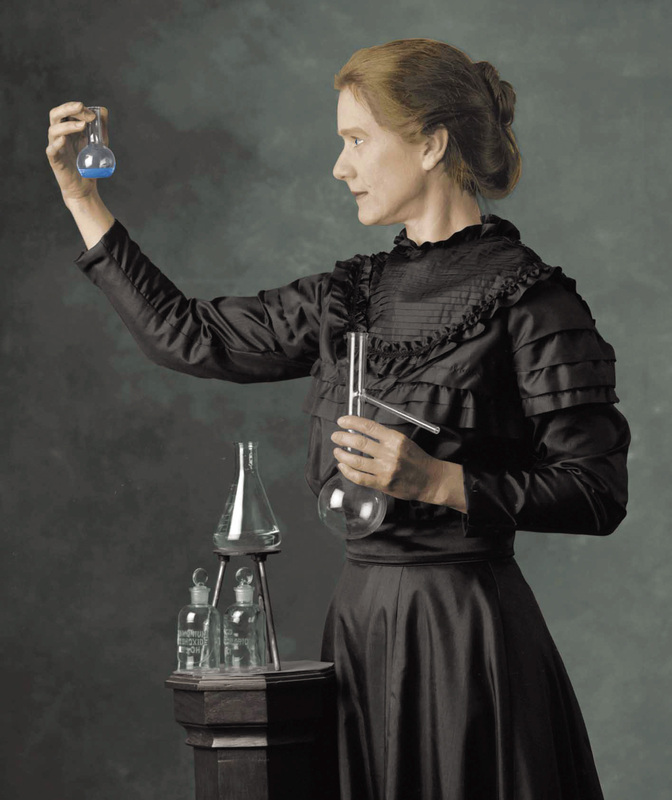 When I was a young girl, Marie Curie was one of my heroes. There was something about the story of a young girl who was fascinated with science and math and who went on to change the world that captured my imagination and the imagination of millions of other young people like me over the years. She was a Healthcare Hero! Here in Arizona we have healthcare heroes among us today. They are doctors, dentists, nurses, researchers, and volunteers in many areas who through their actions make life better for us all. That’s one of the reasons that each year I look forward to reading the stories in the Phoenix Business Journal about the people who live in my own back yard who are changing the world. On March 21, 2011, I had the honor of becoming AZBio’s president and CEO. That does not make me a healthcare hero, but it puts me in close proximity with people who are. The things that members of our bioscience community are working on are amazing. I may not personally ever receive that Nobel Prize like Marie Curie did multiple times but I am getting to meet people who have and perhaps more who someday will. Do you know a healthcare hero here in the Greater Phoenix area? Today I was speaking with my friend Angela Gonzales who is a Senior Reporter for the Phoenix Business Journal and she reminded me that the Healthcare Heroes event in Greater Phoenix is just around the corner. More importantly, she reminded me that there was still time to shine a spot light on members of our community since nominations are open until May 6th! That means it’s time to get the word out fast. We have so many great stories to tell about our AZBio members and I only know the half of it. Now our members, they are the experts! So come on gang – are you a Healthcare Hero? Do you work with one? Here’s your chance to share your story and help spread the word about the amazing work that is being done in our community. 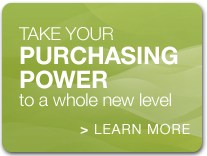 For more information, check out the information below from the Phoenix Business Journal. The Phoenix Business Journal’sHealth Care Heroes program honors individuals in the Health Care industry for exemplary performance in his/her given field. You may either nominate someone by submitting the requested information on their behalf, or you may choose to nominate yourself. Please note that the nominee MUST have knowledge of this nomination. 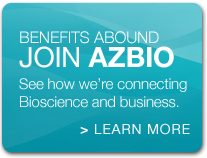 BioScience companies and the companies and institutions that work with them join AZBio for the key resources, connections, and information that support their ability to Connect, Collaborate, Innovate and Succeed. Together we are supporting the growth of a thriving economic ecosystem that is Arizona’s Bioscience Industry. We are…AZBio. 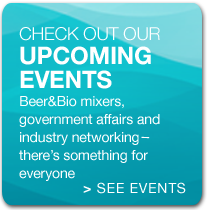 Posted in Blogs, CEO, Opportunities and tagged Angela Gonzales, Arizona BioIndustry Association, AZBio, Joan Koerber-Walker, Marie Curie, Phoenix Business Journal.